Submitted by dave on April 26, 2007 - 7:23am. 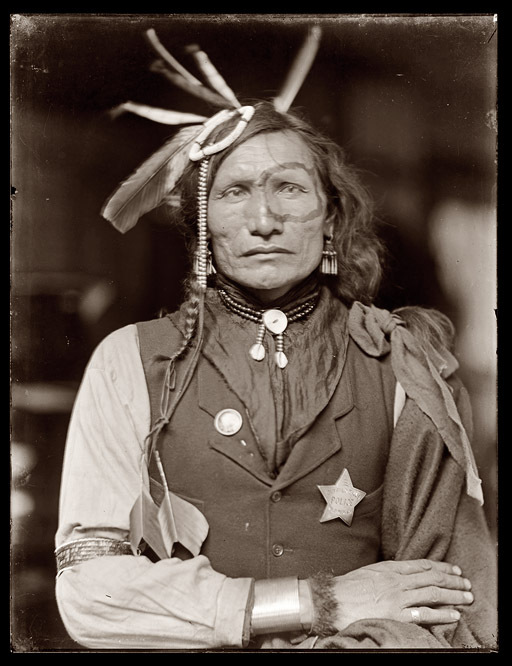 Iron White Man of the Sioux Nation, probably a member of Buffalo Bill's Wild West Show. Circa 1900 photograph by Gertrude Kasebier.